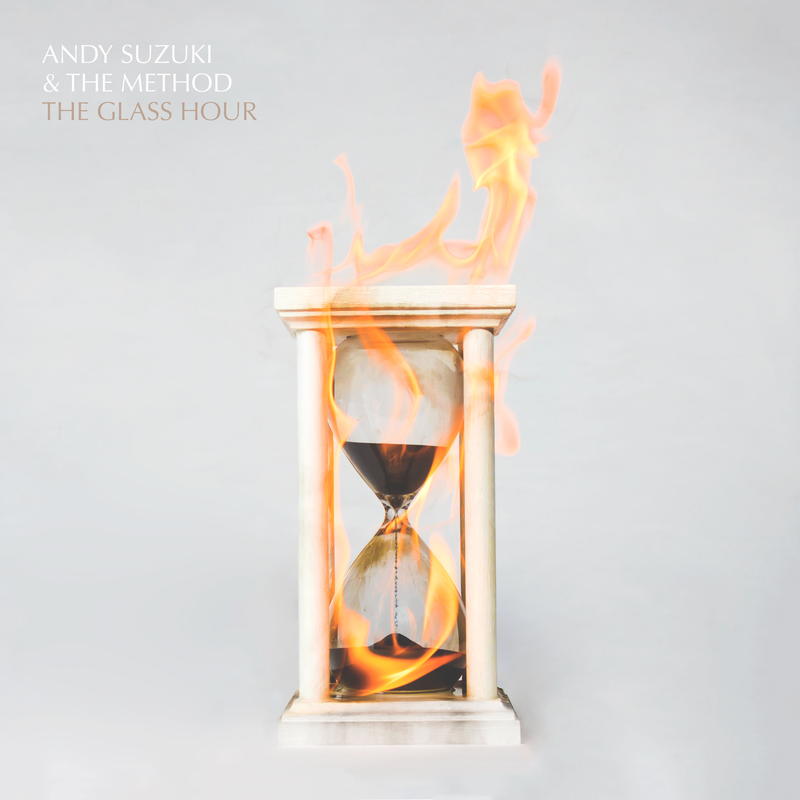 Brooklyn’s Andy Suzuki & The Method released their new album The Glass Hour earlier this month which garnered support from the likes of Billboard, CRAVE, and many more. In anticipation of their upcoming national tour which kicked off yesterday in Los Angeles, the band has released their new music video for “I Can’t Live.” Recorded on the subway in Queens and Brooklyn, the video was filmed in the middle of the night to avoid a run-in with authorities. 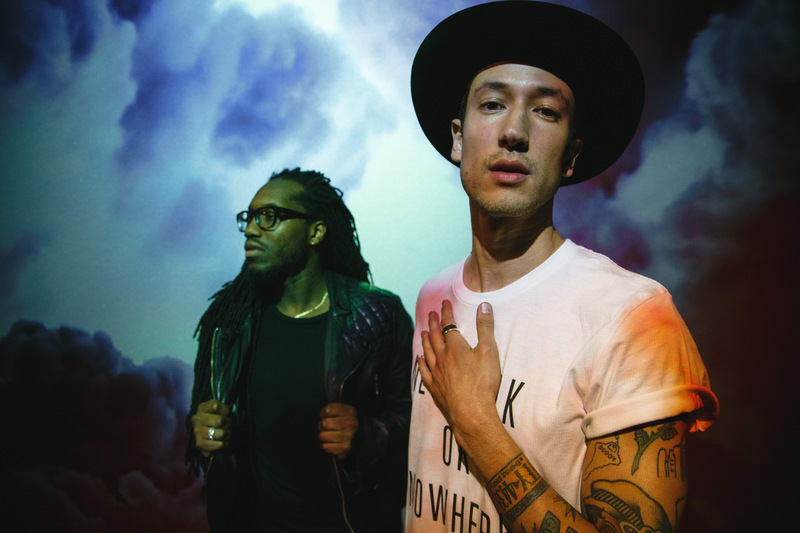 Drawing on their roots in R&B and soul, The Glass Hour is a 13-track-collection collection that radiates a future-pop aesthetic and features first single “Overtime.” The product of a decade-long creative friendship between Andy Suzuki and Kozza Olatunji-Babumba, the album builds off 2013’s Born Out of Mischief LP and demonstrates their growth into a formidable musical force. Produced by Juny Mag, mixed by Will Hensley, and mastered by Chris Gehringer (Rihanna, Santigold, Lupe Fiasco), The Glass Hour sees the band emerge with one of their most ambitious works to date. Andy Suzuki & The Method’s national tour will hit cities such as Los Angeles, San Francisco, New York, Philadelphia, Chicago, and more. Be sure to catch their kinetic live energy in a city near you!